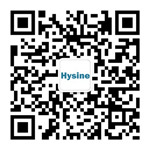 udplogic(客控系统控制器调试软件) - 工具软件 - Hysine BBS - Powered by Hysine! Powered by Hysine! X3.2 © 2007-2018 Hysine Controls.